May 6 and 7-The Arthritis Foundation Oregon! This weekend May 6 and 7 we’ll be hosting the Arthritis Foundation of Oregon for our Pedaling With A Purpose events in our Saturday and Sunday 10:00am classes! 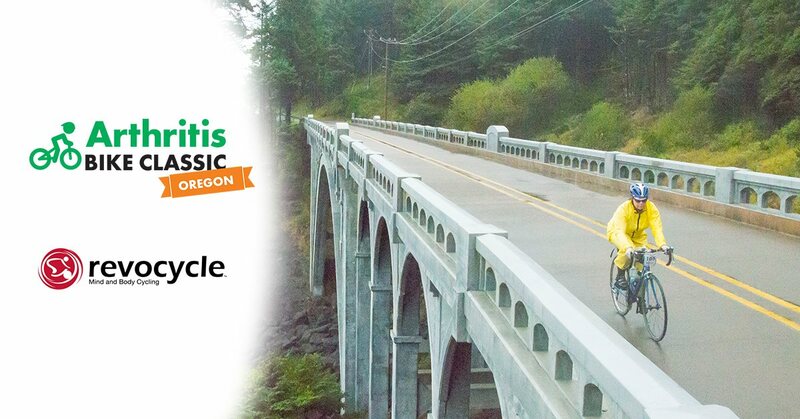 Learn about the Arthritis Foundation Bike Classic, an amazing fully-supported tour through our lovely state of Oregon and contribute to their good work!